Gregg Gallaway is in it for the long-term. The safety specialist from Fort Saskatchewan, Alta. is in his 34th year of volunteering for DUC with no plans of hanging up his duckhead-logoed hat anytime soon. For Gallaway, supporting wetland conservation is an investment in the future. While his grandchildren are still too young to understand the significant contributions he’s making, DUC understands. DUC has named Gallaway its National Volunteer of the Year. The prestigious award is given to one individual from DUC’s team of more than 5,600 outstanding volunteers across the country. One nominee from every province was put forward to be considered for the National Volunteer of the Year award. A selection committee of senior volunteers from across the country then had the difficult task of crowning a winner. They considered how long each nominee has been volunteering with DUC, what leadership roles they have taken on, their accomplishments and the unique ways they promote DUC within their communities. Known as a prolific fundraiser, Gallaway serves on several DUC volunteer committees that raise critical funds for wetland conservation. 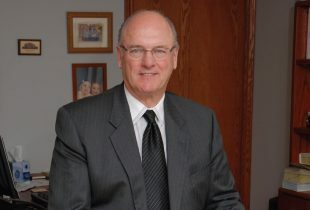 He also acts as chair of the committee in his home community of Fort Saskatchewan, which hosts an annual dinner and auction. Connecting the next generation to conservation and its importance is also a focus for Gallaway, as he often represents DUC at outdoor education events for young people. But perhaps most commendable is the support he extends to his fellow volunteers. Gallaway serves as the chair of DUC’s provincial volunteer council in Alberta and makes himself readily available to help other volunteers and committees, often travelling across the province to meet face-to-face. This interaction and collaboration fuels Gallaway’s efforts. Gallaway grew up in a family that hunted, fished and was closely tied to the land. The role of abundant, clean water in these activities—and in life overall—is the key reason he supports DUC’s wetland conservation mission. 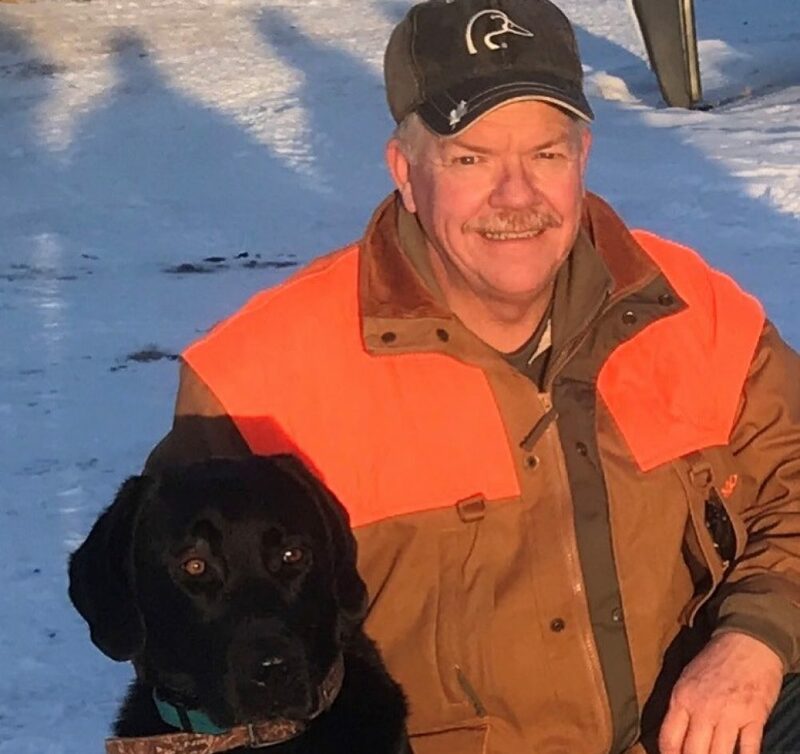 On behalf of all Canadians who enjoy the many benefits wetland conservation provides, DUC thanks volunteers like Gregg Gallaway who make it possible. Help conservation and your community, while growing your skills and experience. Learn about volunteering with DUC today.